A family of five in an Orang Asli settlement in Hulu Langat, Selangor joyfully moved into a new house of bricks where their dwelling of bamboo once stood. 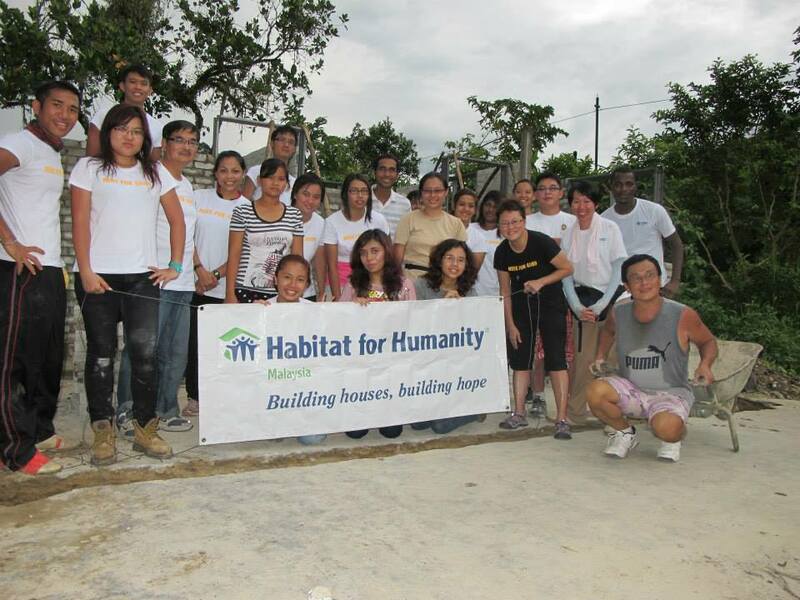 Completed over a weekend by 15 students and staff of INTI International University (INTI IU), under the guidance of advisors from Habitat for Humanity Malaysia, the construction project was an innovative learning experience that also fostered individual development among the students. Dr Sia (in black T-shirt) and her team from INTI. 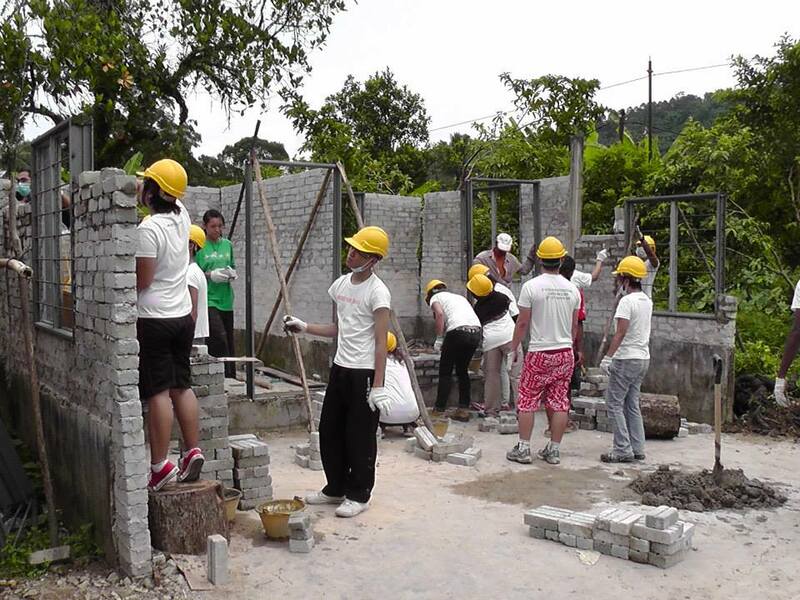 It took hard work shovelling and mixing cement, and moving and laying bricks but at the end of the day, the students as well as the house owners were really pleased with the end product. From organising events to raise funds for charity to performing physical labour, INTI’s students have consistently availed themselves for the benefit of the less fortunate in society. In the process, they develop skills that lead to strong leadership ability, confidence and the ability to analyse and strategise, in addition to being decisive and resourceful. INTI’s men and women at work. Under the INTI Here for Good platform that incorporates community services opportunities, INTI students are able to give back to society and at the same time gain “out of classroom” experience. INTI Here for Good is modeled after the Laureate: Here for Good initiative where students, faculty, and staff throughout the Laureate network are volunteering and providing academic, social services, and outreach programmes in communities around the world. At INTI, students are provided various avenues to be actively involved in meaningful programmes that deliver the INTI Edge which encompasses international exposure, innovative learning and individual development.